It may not feel like spring, but the season is here, so even if the weather isn’t bright and cheery doesn’t mean you can’t begin decking out your nails in all sorts of colorful shades to celebrate the transition from winter to warmer temperatures. 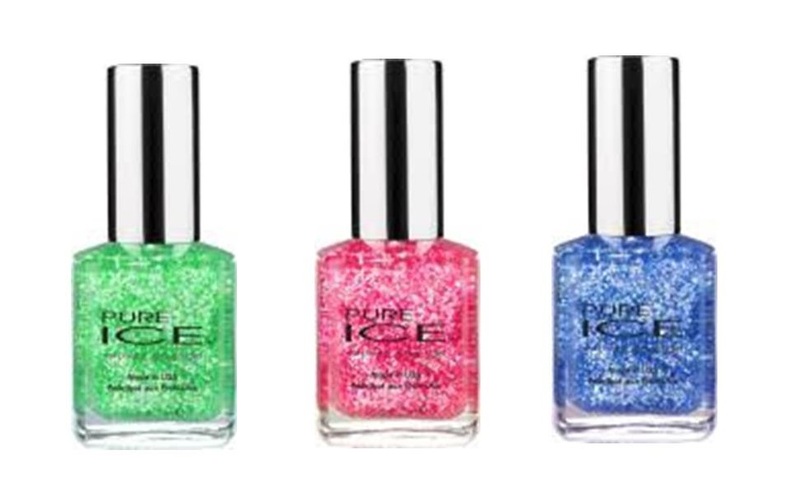 Affordable nail brand Pure Ice has got your nails covered…literally, with its new Sparking Seas collection, feature 3 sparkling new shades to give you the perfect manicure. The new shades include Sea Glass (green), Mer-Magical (pink), and Sparking Seas (blue). Pure Ice’s Sparkling Seas Collection is available exclusively at Walmart stores nationwide this spring, and retails for $1.99 each.